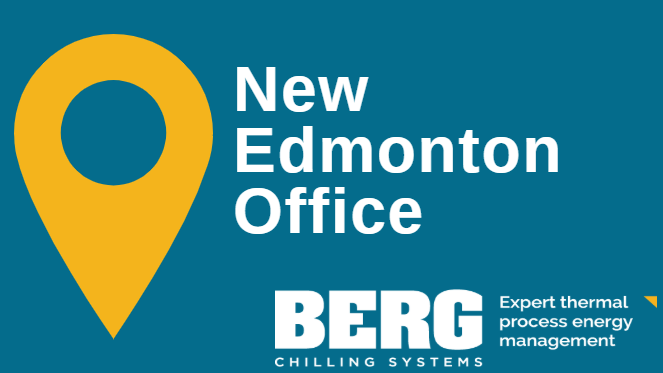 Edmonton, AB – Nov. 22, 2018 – Berg Chilling Systems, a leading Canadian refrigeration company, is setting up shop in Edmonton to offer Western Canadian businesses a comprehensive range of industrial refrigeration services that includes natural and HFC based solutions. Ontario-based Berg Chilling Systems is a supplier to Western Canadian oil and natural gas producers who’s innovating to help industry reduce GHGs. Berg manufactures glycol chilling systems for a wide variety of industries ranging from food and beverage processing to ice rinks. Yet, what makes these systems unique and how they operate remains a mystery to many of our current and potential clients. Industrial Refrigerated Systems Limited (IRSL),a Berg Group company, announces the opening of a new location in Niagara,increasing sales and service support to local vineyards and craft breweries. 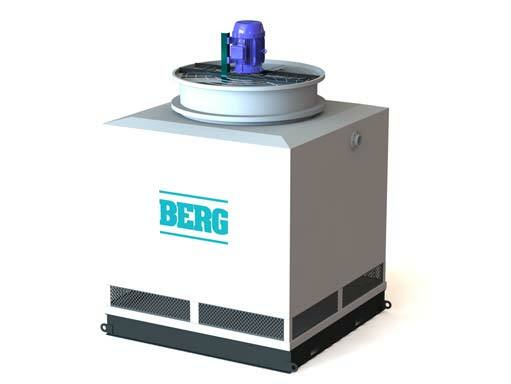 Berg Chilling Systems of Toronto, Canada, a leading provider of custom-designed industrial process chilling solutions, announces the opening of a new Chicago, Illinois, sales office in July of this year.